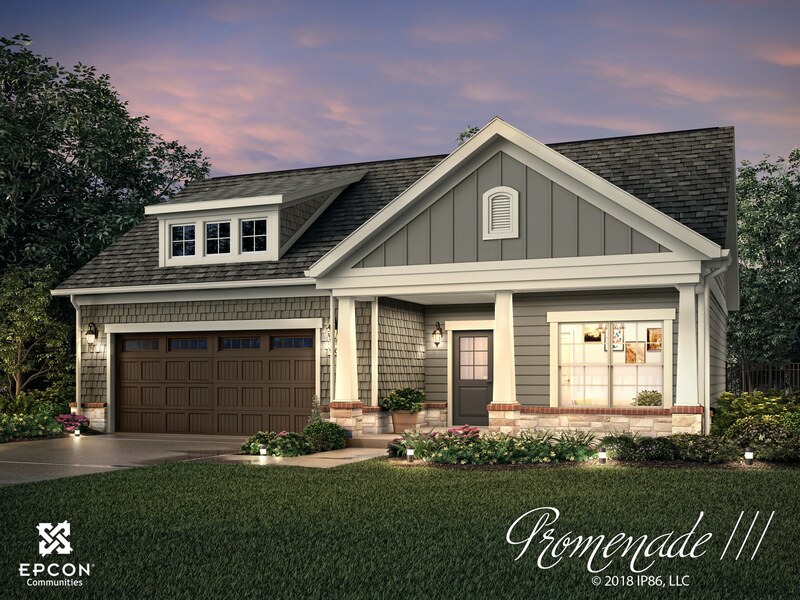 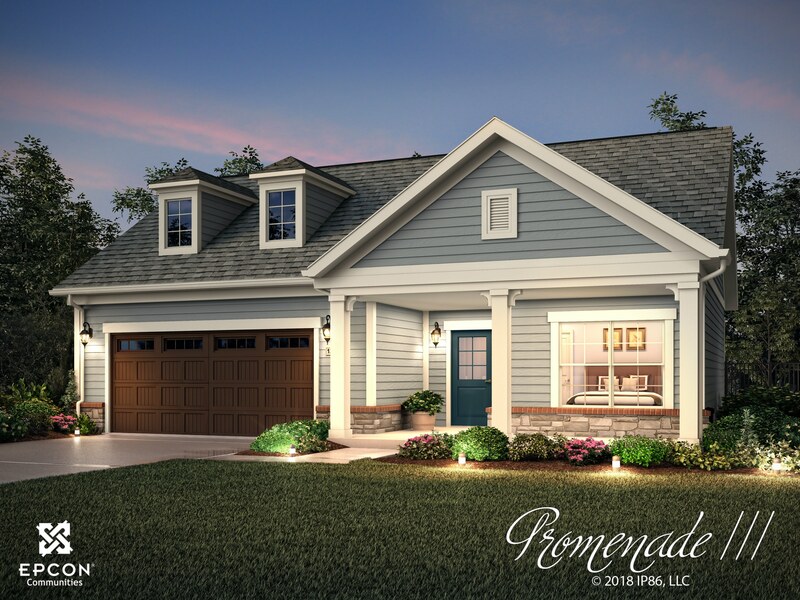 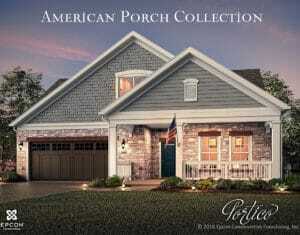 Welcome to the Promenade III, our largest and most spectacular ranch home. 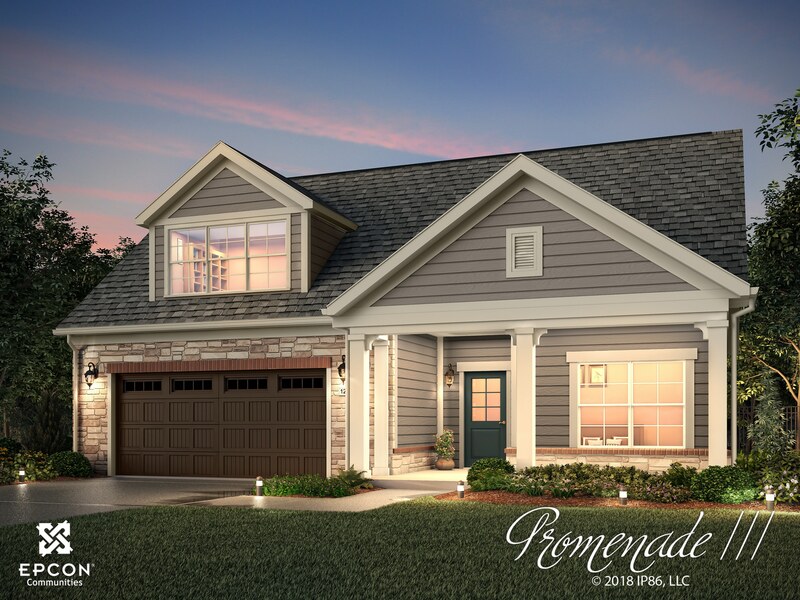 With plenty of room for your oversized sofas, dining room hutch, and large dining room table, this elegant and wide open home allows you to easily and comfortably host friends and family. 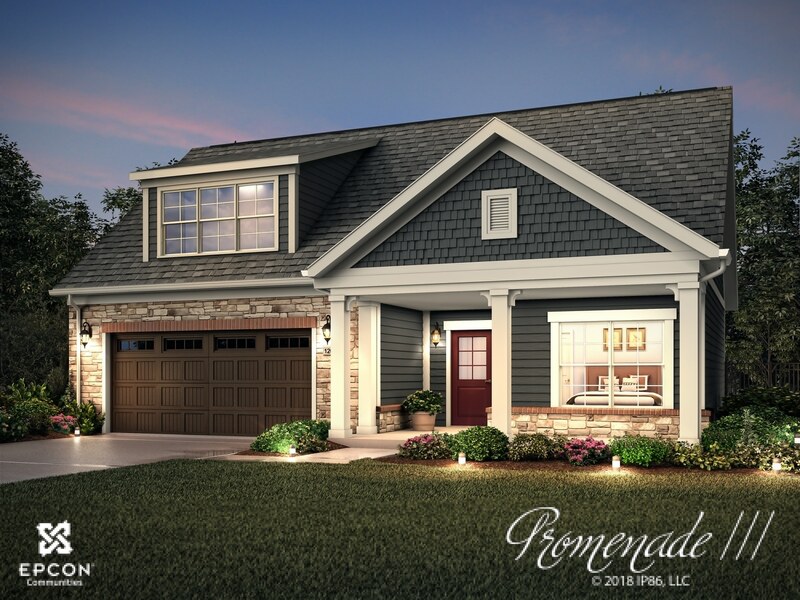 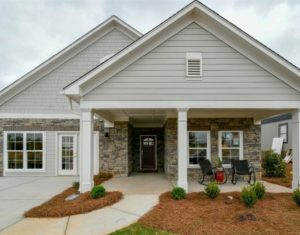 When you desire a home to satisfy your engaging lifestyle, look no further than the Promenade III.